We've broken down every state, team, and athlete competing at the Bojangles Classic this weekend and posted a schedule for when they will be competing this Friday and Saturday. 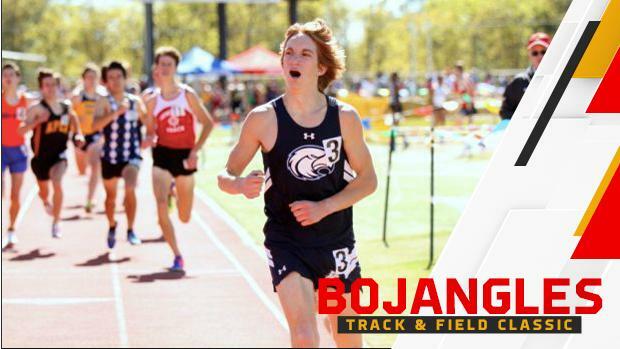 The 2018 Bojangles Classic will be streaming LIVE on MileSplit Friday and Saturday. The times listed in this viewing guide reflect the times listed in the Bojangles Classic Schedule. We will be streaming the track events, and will show field event coverage in between heats and events on the track. We've listed field event start times in the viewing guide in case coaches wanted to send this to their team in reference to when their athletes will be competing this weekend. Boys Pole Vault is contested over two days, with an opening height of 11-6 on Friday night then starting at 13-0 on Saturday morning. All events with prelims (100m/110m Hurdles, 100m Dash, 200m Dash) will show the prelim start time in the viewing guide, not the time of the finals.